Welcome to Delta Dispatches with hosts, Jacques Hebert & Simone Maloz. On today’s show Anne Hawes, Outreach & Engagement Director & Public Information Director of CPRA joins the show to talk about her background, CPRA’s work to protect & restore coastal Louisiana, how many projects that are currently in construction across the coast, and CPRA’s new blog and tools! 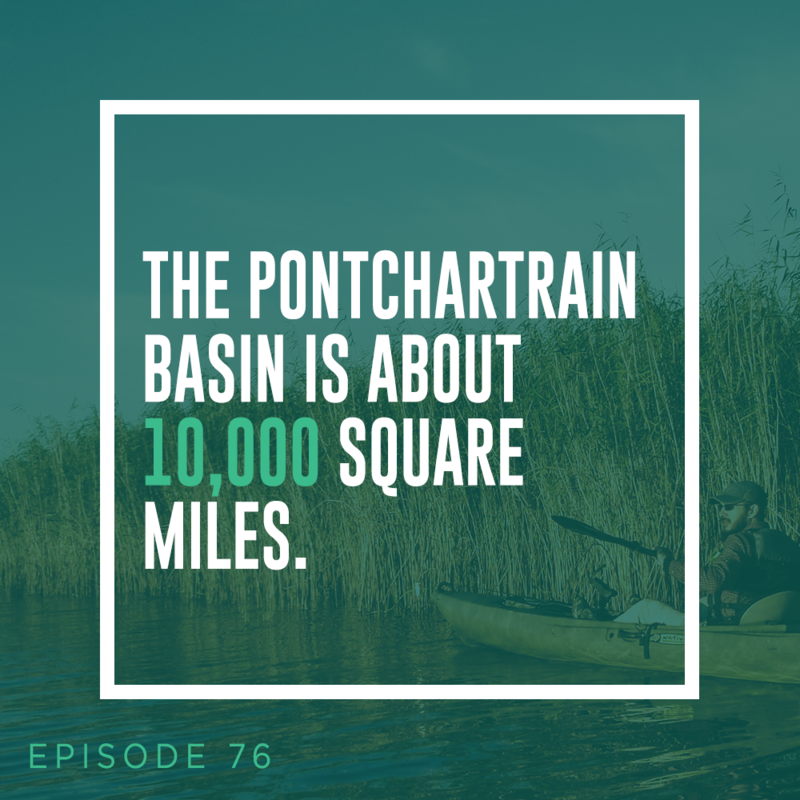 In the second half the show, Dr. John Lopez, Director, Coastal Sustainability Program of Pontchartrain Basin Foundation also stops by to talk with Jacques & Simone about the Ponchartrain Estuary Atlas, the Swamp Restoration Suitability, Oyster Habitat Suitability, the Lights on the Lake event on December 15th and more!